# Put the brain in cold salt water, and peel the film which covers the brain. # Boil it but don’t let it to soften too much. # After it cools down, chop it. 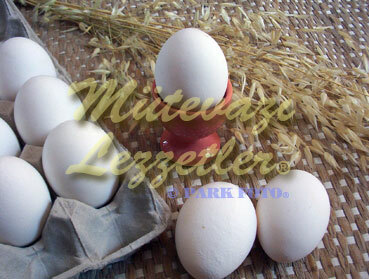 # Mix the egg in a bowl and then add cheese and salt. # Dip chopped brain parts in this mixture. # Fry these parts in the red-hot oil, and than put on paper towels. # You can serve hot or warm. Note: Fried sheep brain platter is so delicious but its calorie is too much. Aged people must be careful.